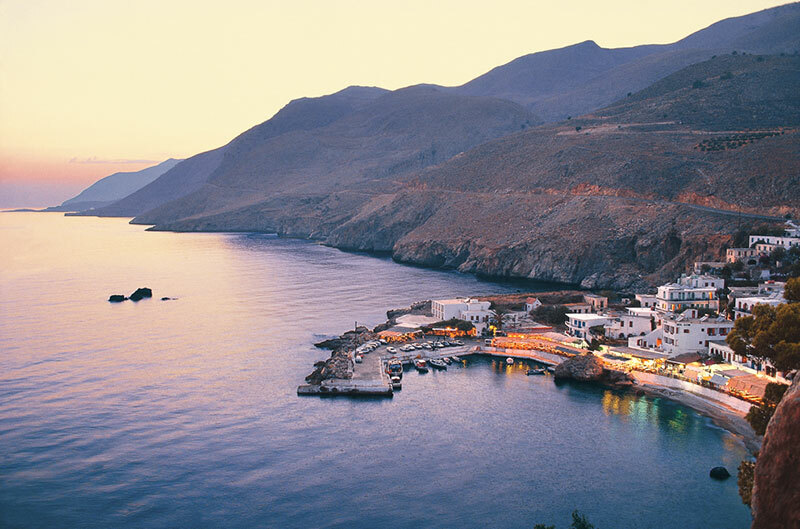 Sfakia village in Crete is located on the south coast of Chania, 75 km from Chania city. This small village, is known as “Chora Sfakion”, but also the entire region of Sfakia in general, is a place for nature lovers, looking for vacation away from mass tourism. 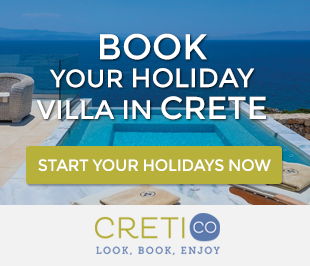 The wild beauty of the mountainous landscape combined with the sparkling blue of the Libyan Sea, is a unique combination that only in Crete you can find. If you spend your vacations in Sfakia village , you can relax in one of the many beaches there or travel to the near by villages or even meet the natural splendor of this area of Crete through hiking. Several restaurants, cafes and other shops mainly located around the old harbor, serve the needs of the residents and those who choose to spend here their summer holidays. 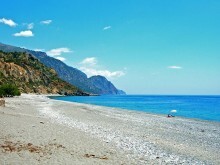 The main beach among Sfakia beaches is “Vrisi beach” (Fountain beach), while just outside the village, to the west, is the “beach of Iligga”. At east is the “beach of Frangokastello”, which is definitely worth a visit for its Venetian fortress located on the beach. In all these beaches you can go by road. But do not miss to visit two other beaches which are not accessible by road. “Glika Nera beach” (Sweet Waters beach) lying west of the village and “Marmara beach” (Marbles beach) located to the west of Loutro, are accessible by sea taxi. 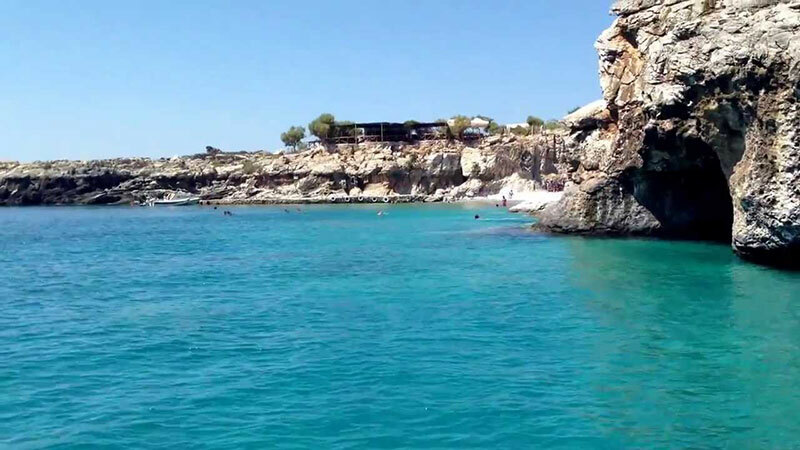 Alternatively, you can reach these Sfakia beaches through the walking path E4. If you are one of those who want to feel the grandeur of nature, spend one of the days of your vacation by choosing to cross the gorge of Samaria. If you find yourself in Sfakia during the period in which the gorge is open for visitors, you will see a lot of people getting off the ferry in the harbor. 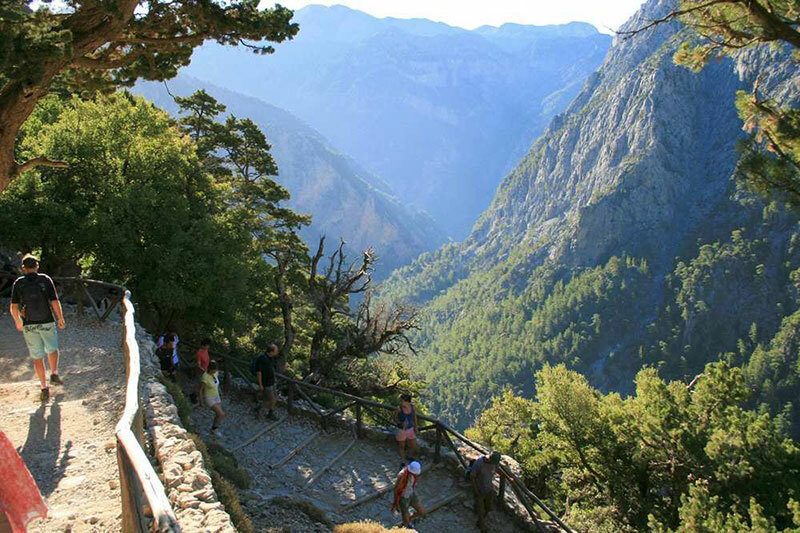 Thousands of visitors from all over the island, after crossing Samaria Gorge, end up in the village of Agia Roumeli. From there they take the ferry back to Chora Sfakion. 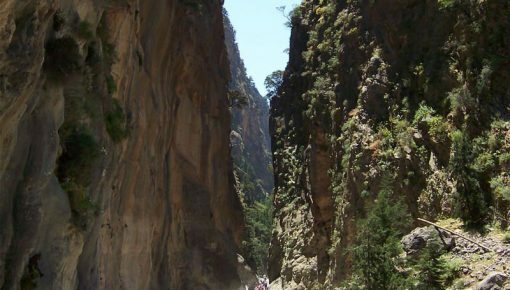 If you are planning to take a day trip and hike Samaria Gorge you can check our relative post. Hiking is the highlight activity you can do in Sfakia and will allow you to get in touch with the natural beauty of this region of Chania. 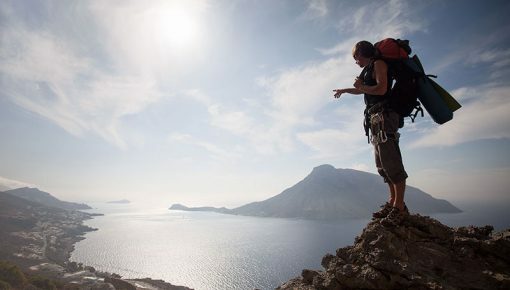 There are many hiking trails: mountainous and steep, passing through gorges or seaside. You will find yourself in places with magnificent views. The landscapes will really take your breath away. 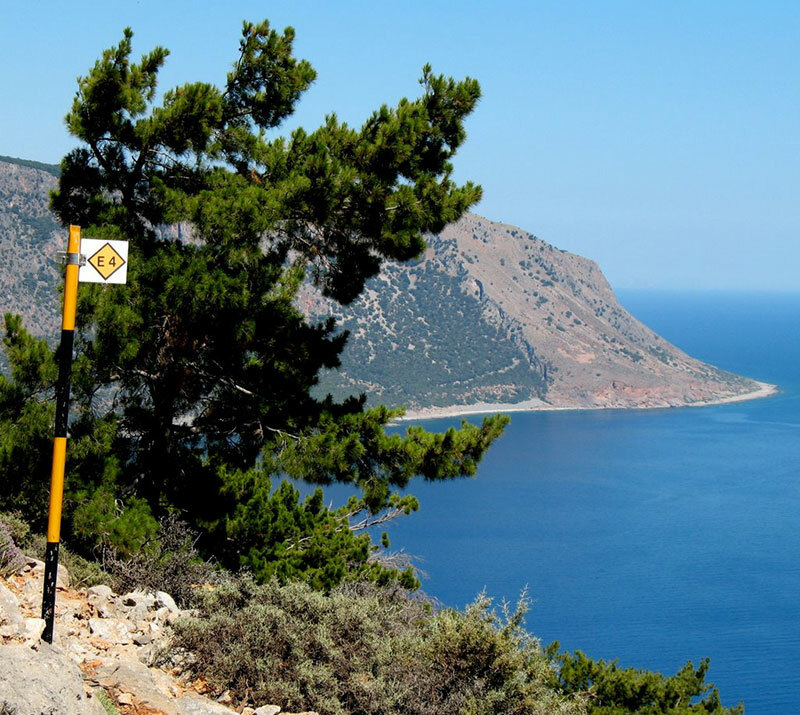 Also during hiking you will get to Sfakia beaches where no road goes. Combine your hike with swimming in the crystal waters of the Libyan Sea. 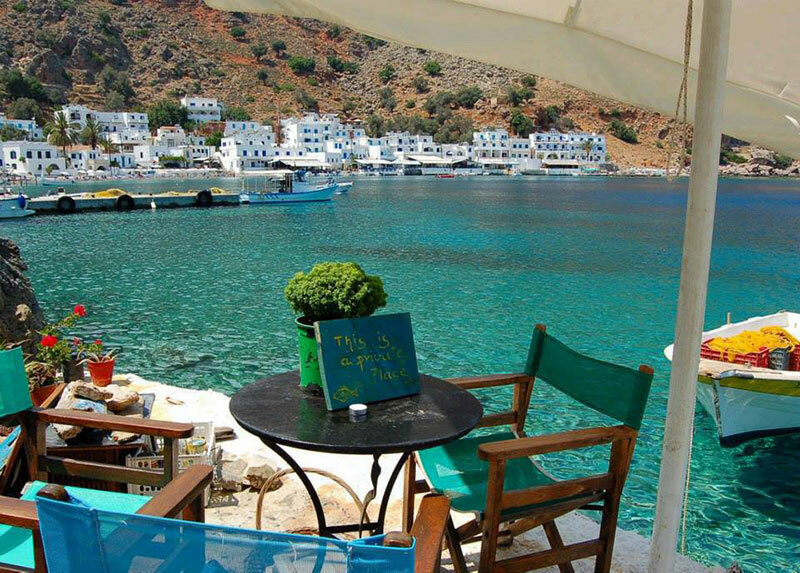 At northwest of Sfakia, after visiting Anopoli village, you may continue to Aradena. You will get the chance to admire the gorge of Aradena over the metal bridge that connects the two sides. 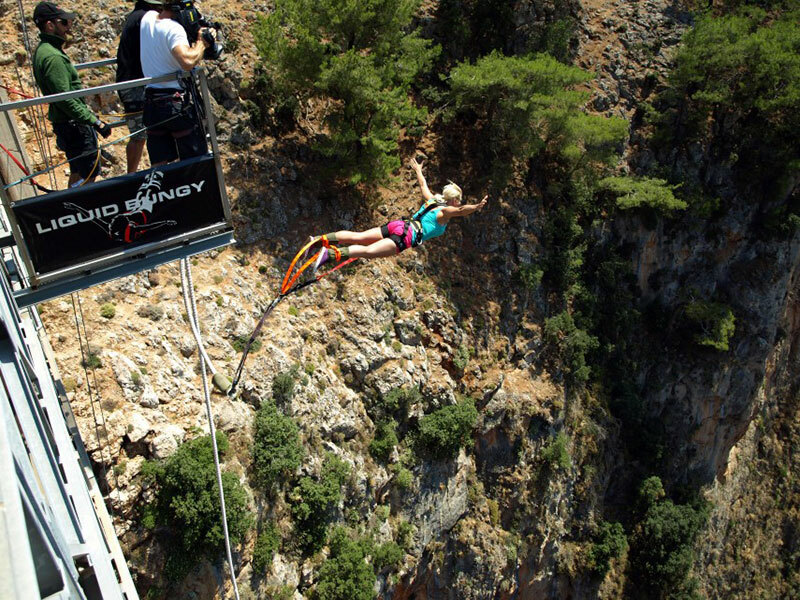 All weekends during June-July-August, the lovers of bungee-jumping, dive from bridge of Aradena which has a height of 138 meters. In the village and the entire region, you will find a number of holiday villas for you. What you should expect is that most vacation rentals in Sfakia are in traditional style, featuring wood and stone mainly. Of course, they offer a private pool and a view that will definitely take your breath away. Keep also in mind that, if your budget is limited, this village is suitable for cheap villa holidays. Posted on 20 Jun 2015 in Chania and tagged Aradena Gorge, Beaches In Chania, Cretan Gorges, Hiking In Crete, Loutro, Samaria Gorge, Sfakia, Traditional Crete Villages.